Apassion for woodburning stoves and firewood is at our very heart and our obsession with quality and performance is unequalled. We design, develop, test, refine and reassess. 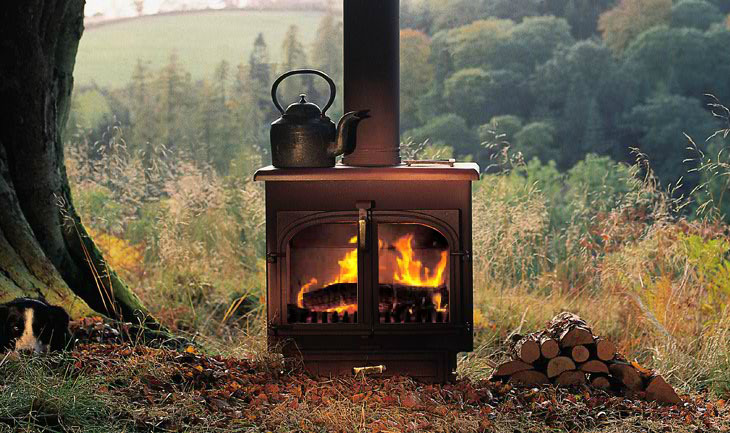 We use the finest materials, set the highest standards and demand the utmost skills to produce perfect woodburners. Stoves that will bring you joy, stoves you will love as much as we do. Wood is the most natural fuel in the world. We plant trees, we nurture them to maturity, we process them into fuel, then burn it and test it, identifying how to ensure our stoves maximize its benefits. It's the Clearview way, it's how we've worked since 1987. Our enthusiasm for our product is infectious. After learning more about our exceptional products here on our website, we're sure you will feel the same way.